For most adults, sitting for examinations and cramming in last minute study notes would be foreign to them, as this phase would have likely ended somewhere in their mid twenties, where they would have traded studies in with a career instead. However, we all know that education doesn’t have an age and we truly never stop learning regardless of how gray our hair turns. A 60-year-old man by the name of Chong Sing Woh probably held onto the knowledge that age is but only a number, and learning will ever be continuous. This is because he is among one of the 2,667 private candidates who are undertaking their SPM examinations this year. 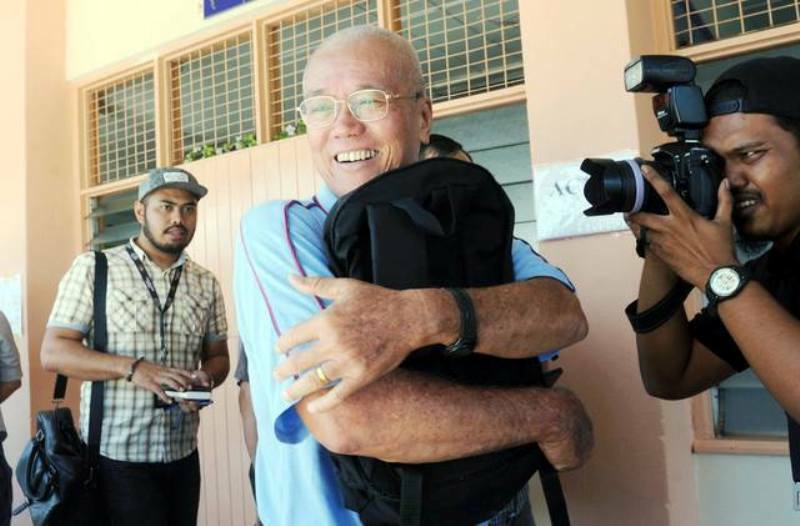 Chong, who is a retiree from the private sector sat for the examination for the sixth time, after five failed attempts earlier. 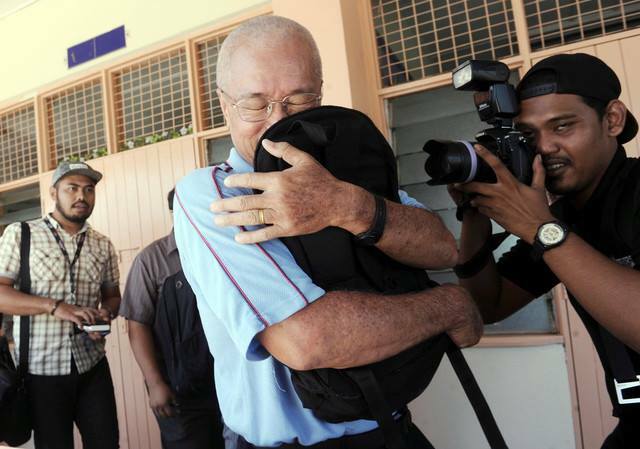 He is taking papers for six core subjects of Bahasa Melayu, English, Moral Education, Science, Mathematics and History. Most would have just given up the idea of ever obtaining their SPM certification should they encounter more than a handful of failed attempts, what more at the age of 60. However, it is the senior man’s persistence in passing with flying colours that kept him going. Though he was ridiculed for his lack of education in the past, Chong only used it as fuel to motivate him to go further as he used to clock in two hours of revision a day with intentions of pursuing a diploma in sports science. 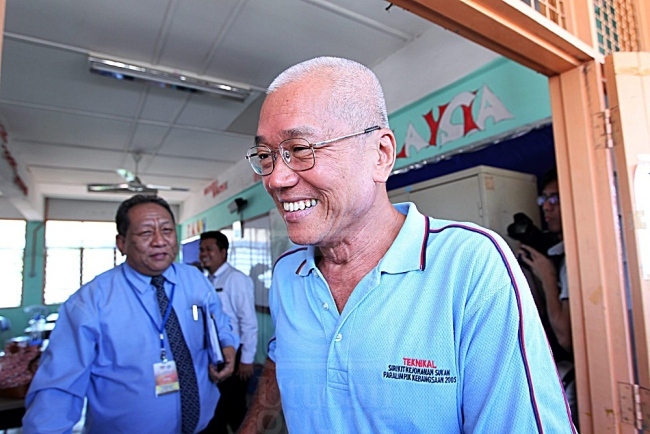 Chong believes that there is no end to education for he knows that if he were to fail in his sixth attempt as well, he would still give it another shot. “I will try again next year… until I pass,” he said.